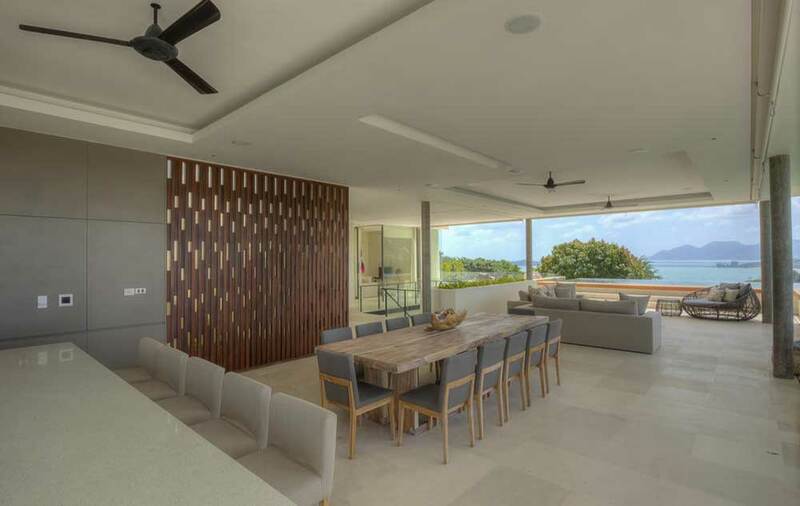 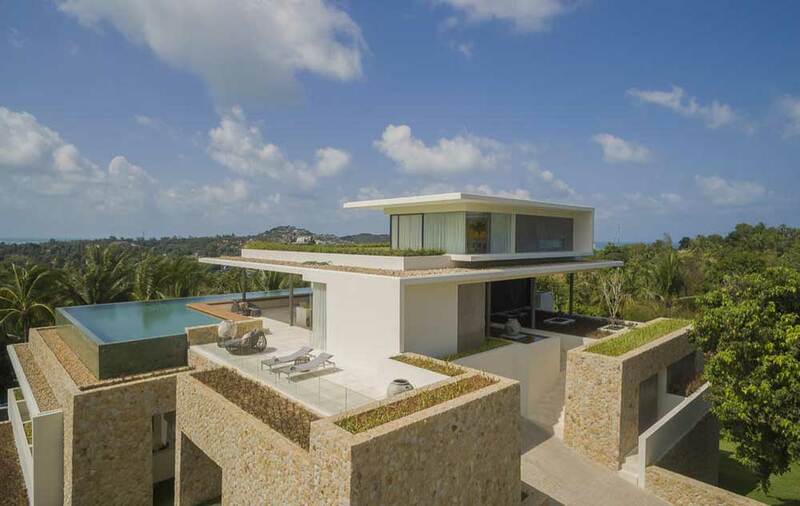 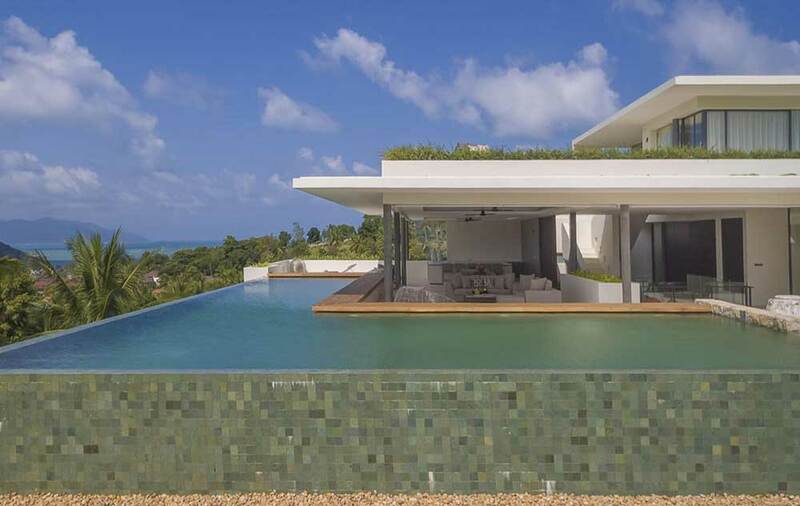 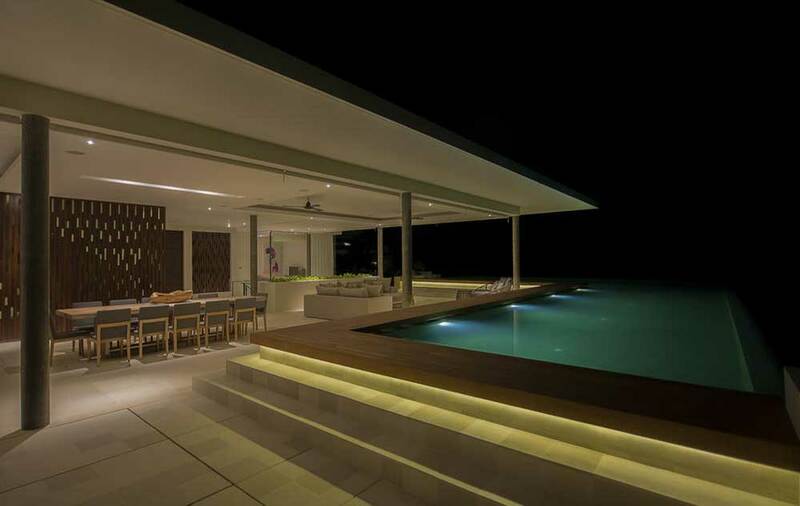 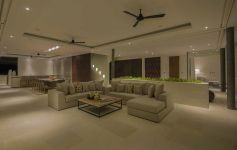 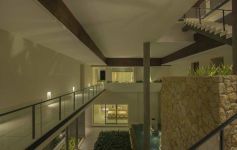 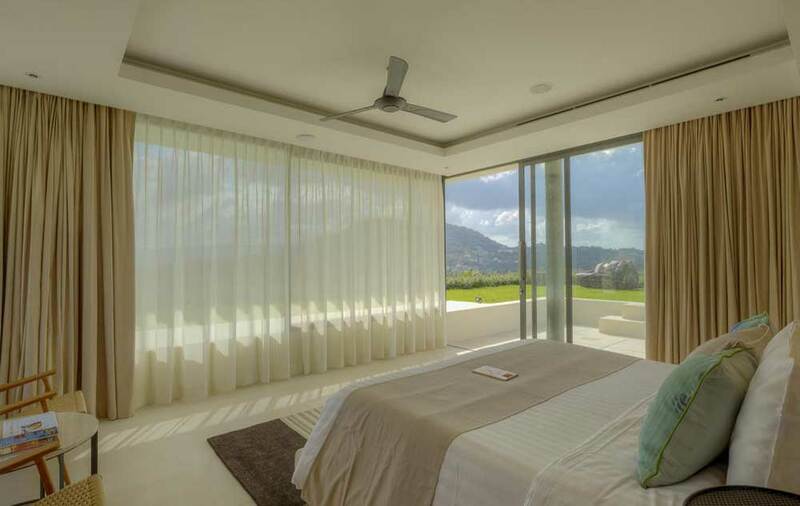 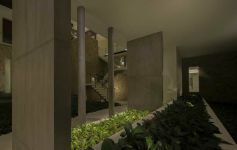 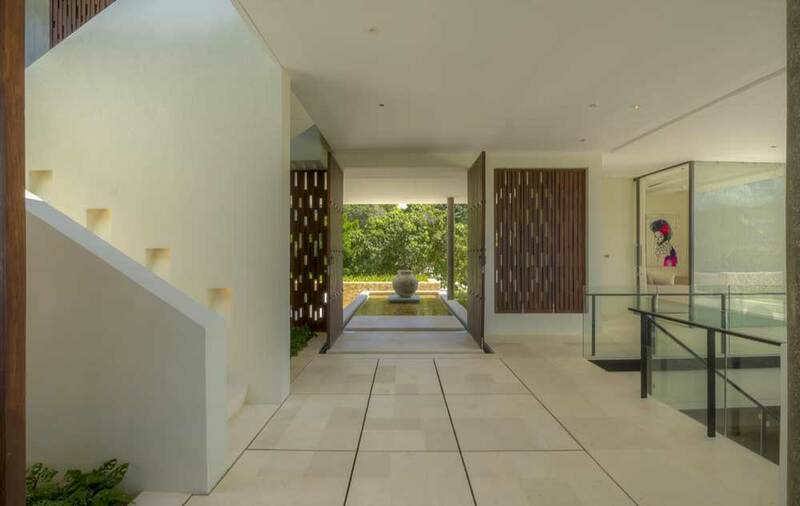 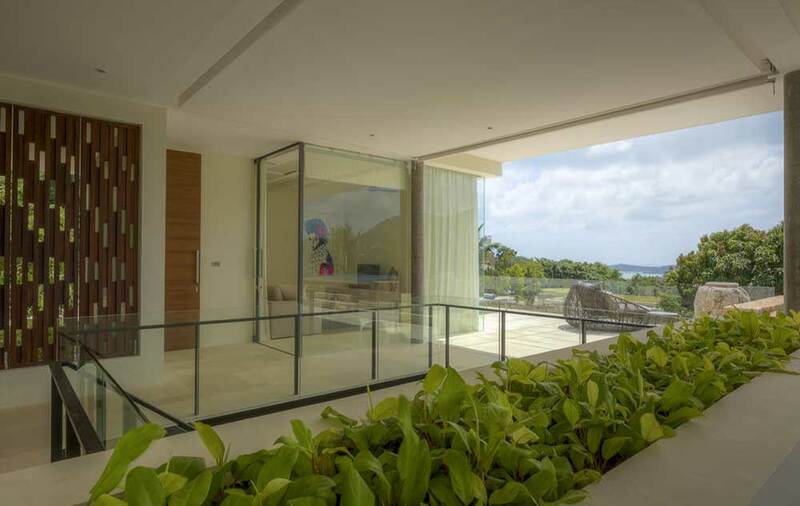 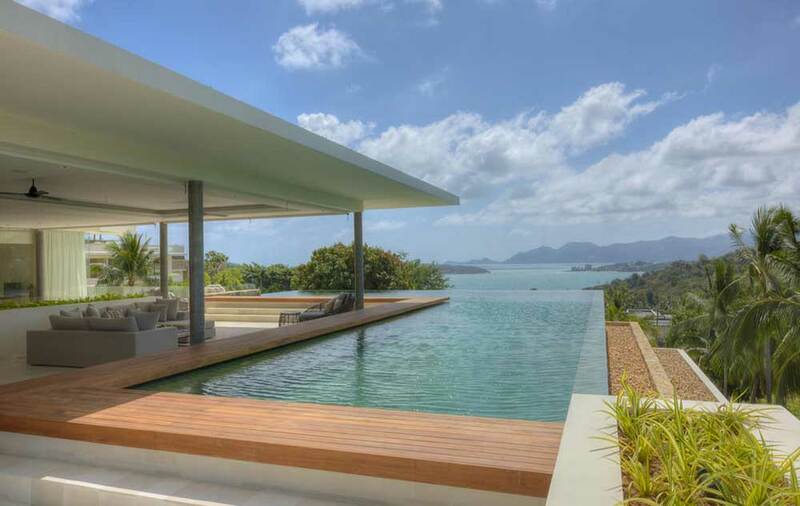 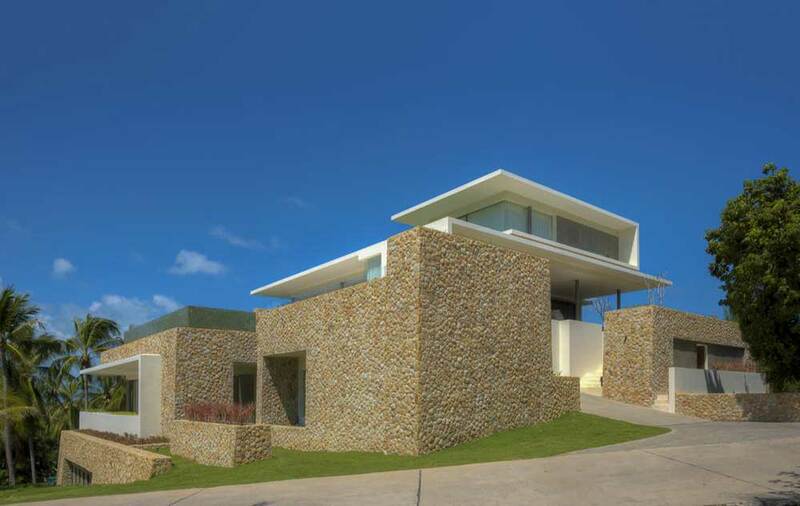 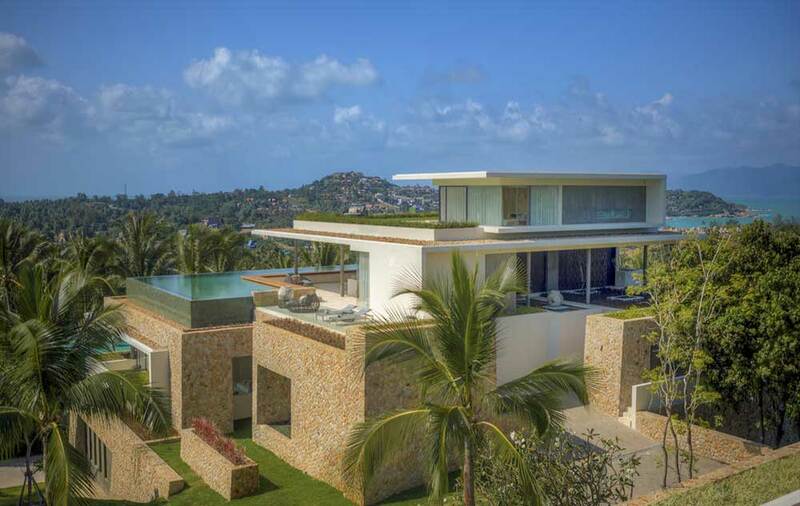 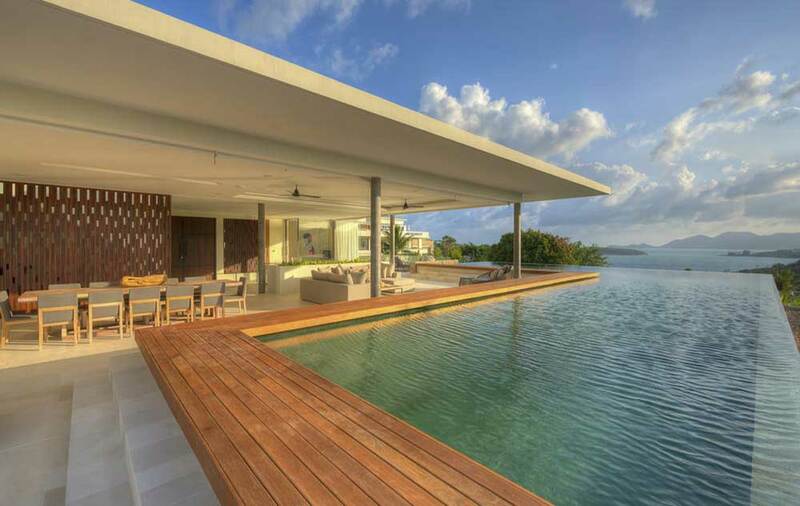 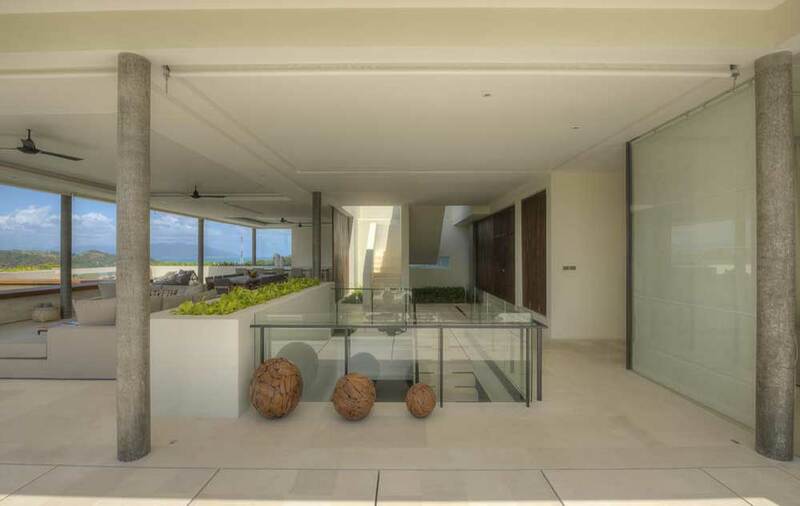 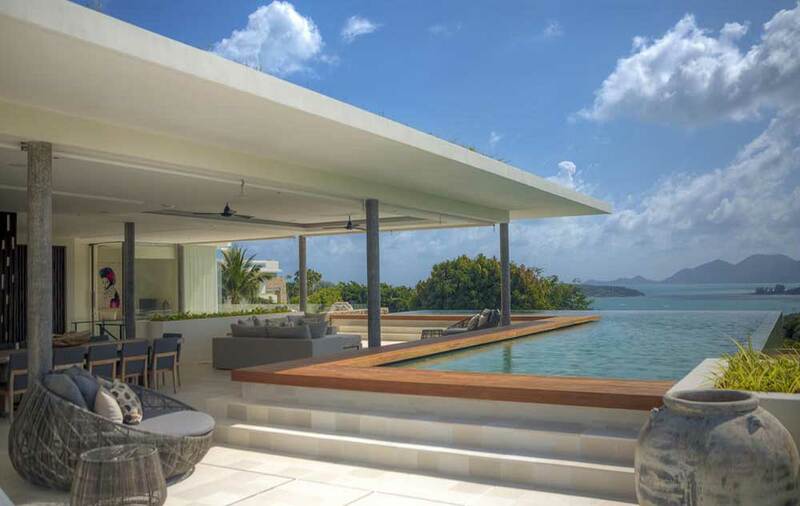 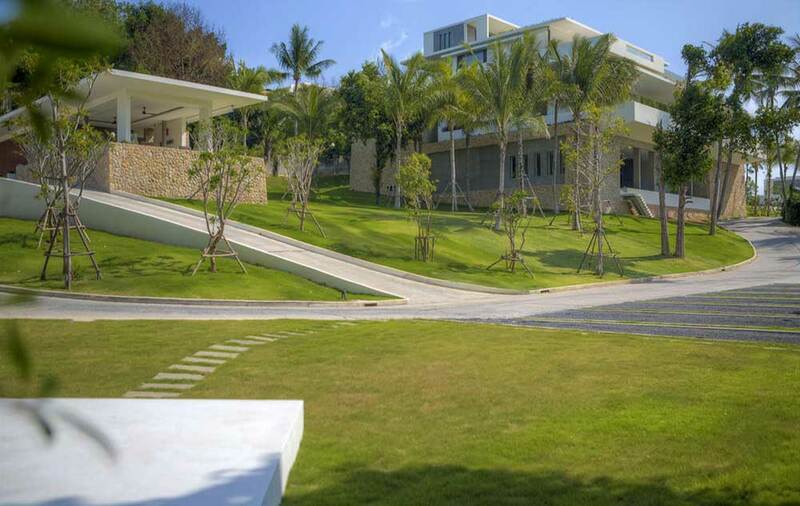 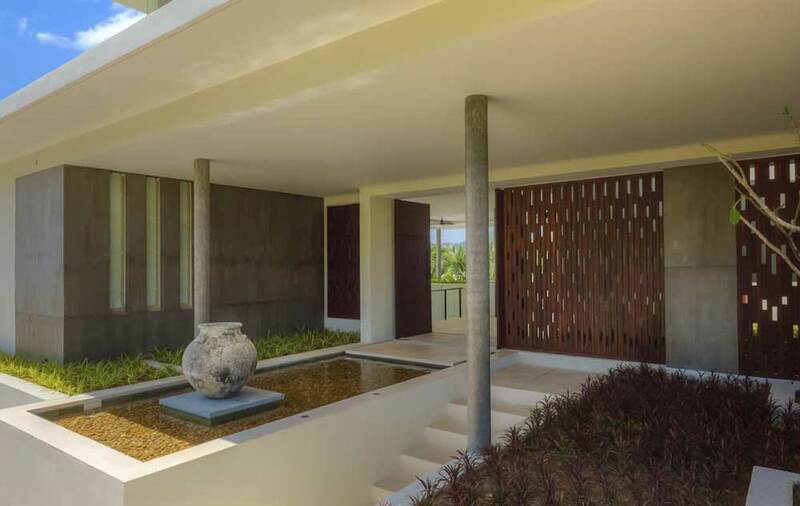 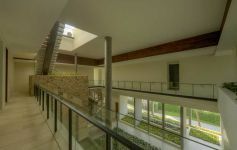 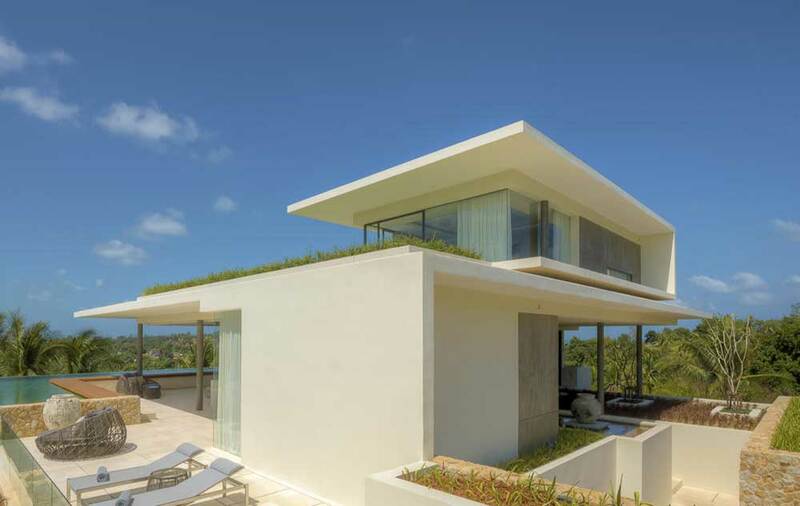 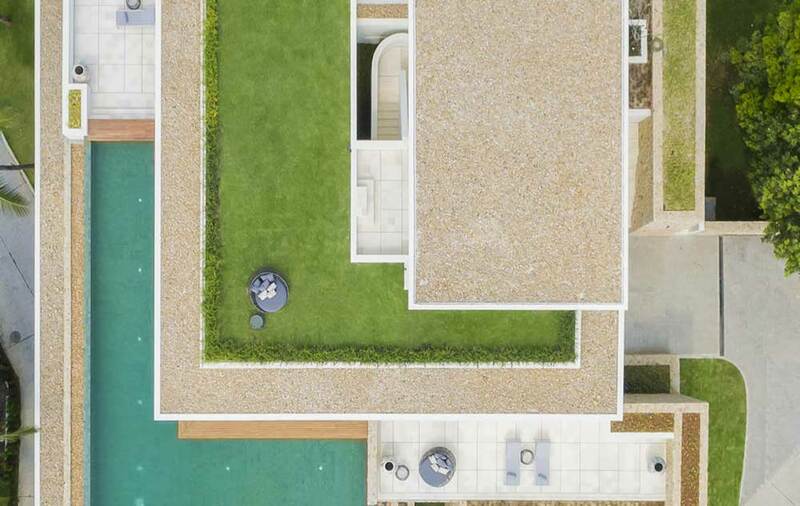 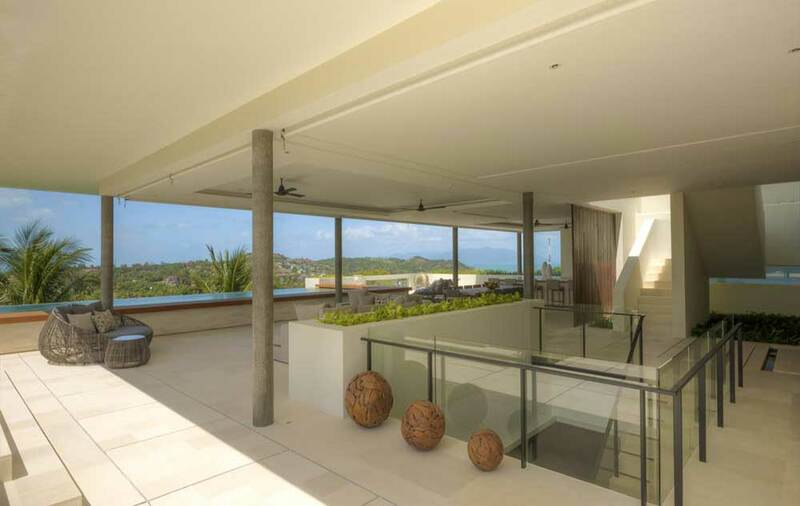 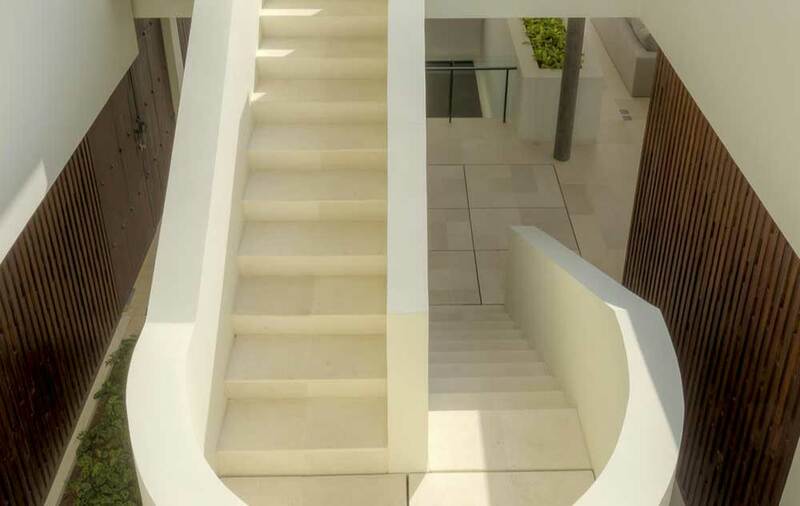 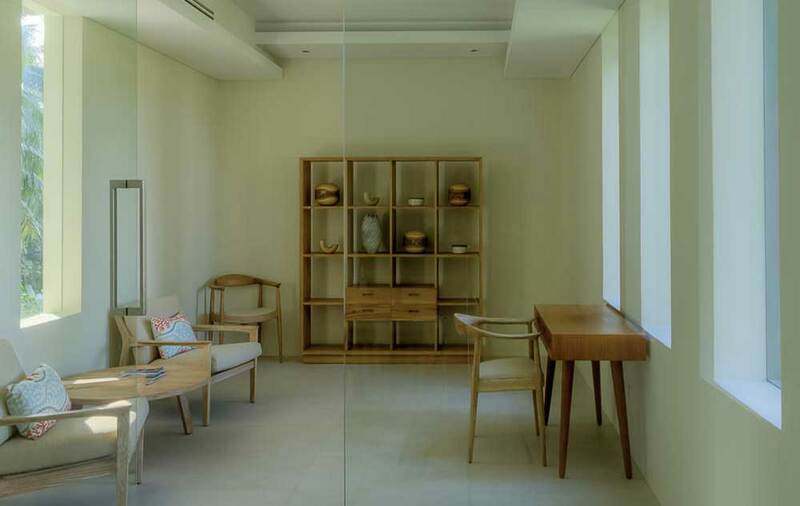 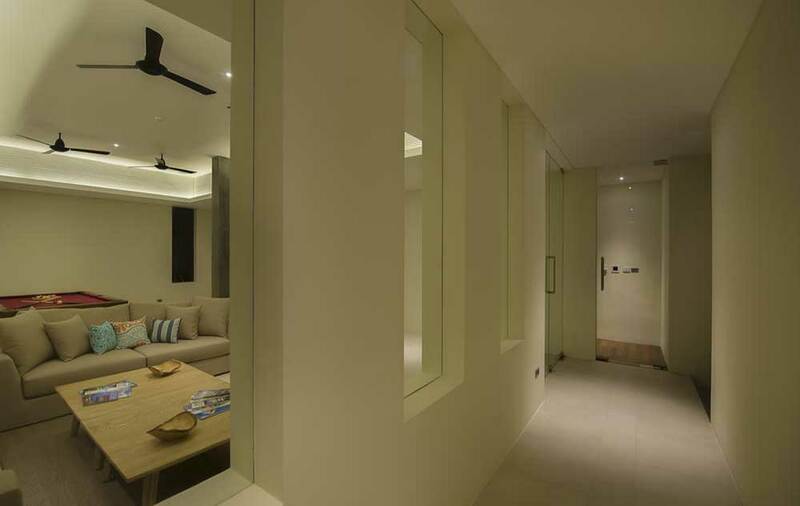 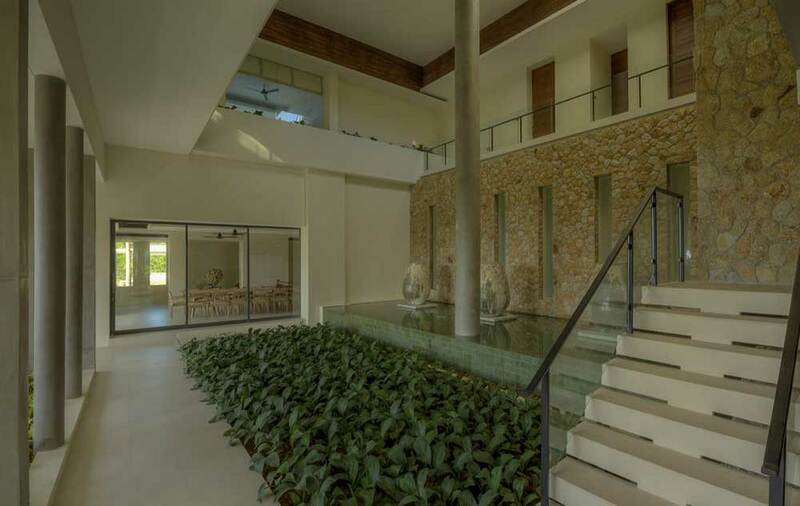 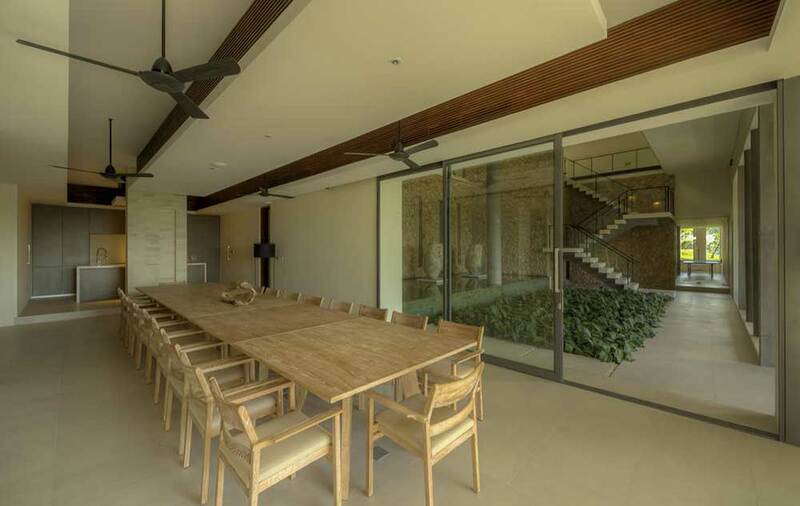 This outstanding modern villa located in Choeng Mon is the largest villa within an exclusive gated development of 27 totally unique villas, all designed by renowned modern architects GFAB. 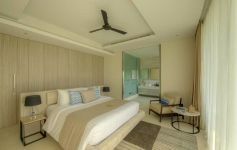 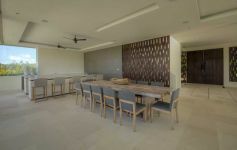 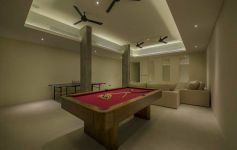 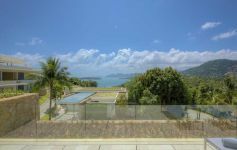 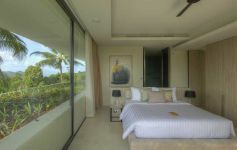 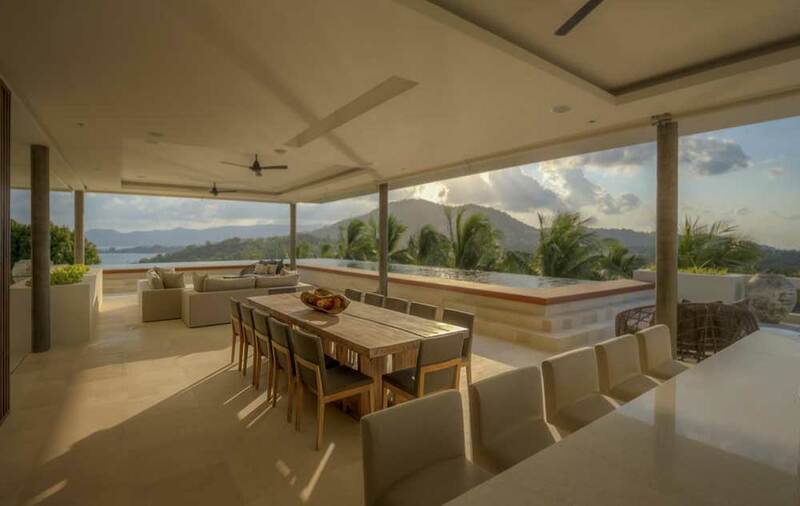 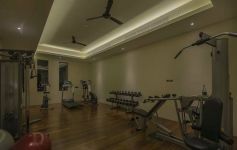 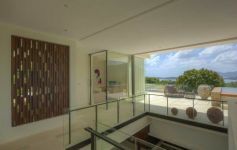 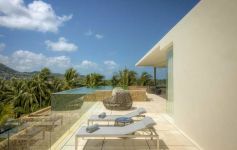 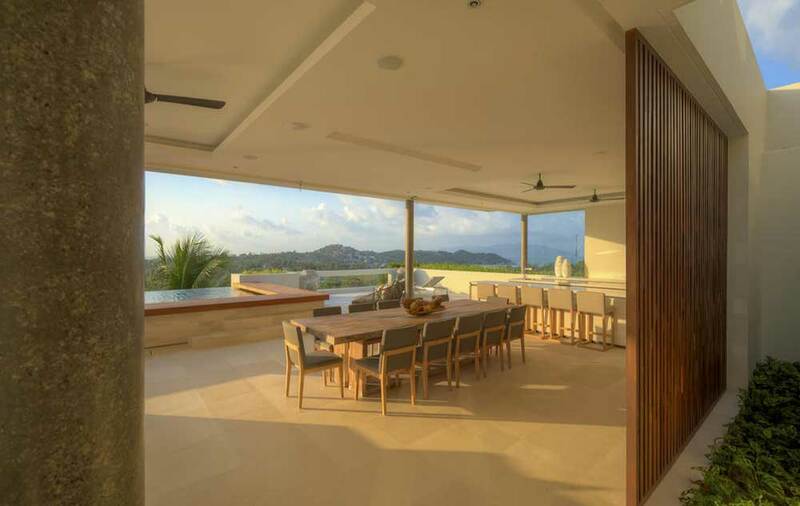 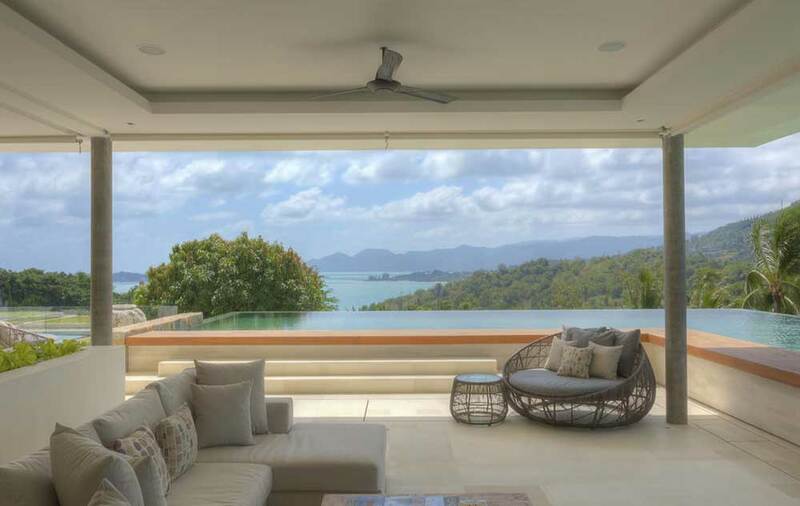 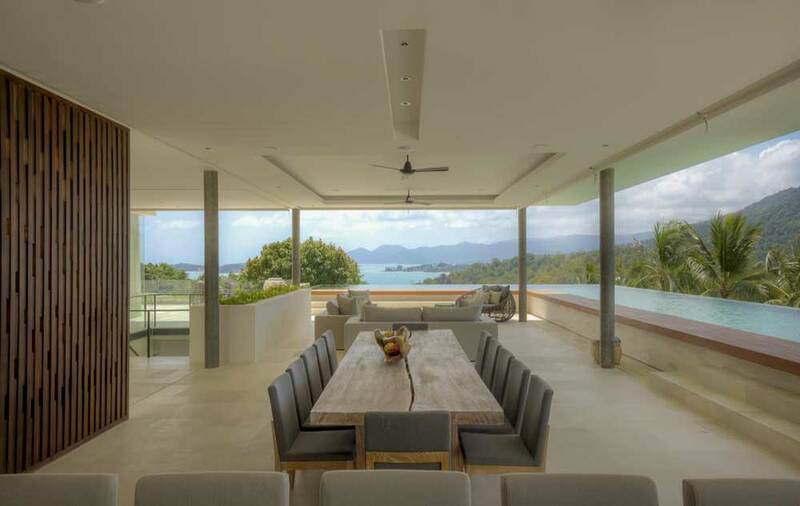 The villa enjoys breathtaking close ocean views of Koh Matlang and Chaweng Bay plus private access to secluded beach. 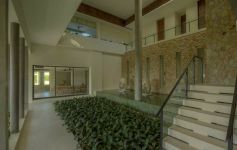 Six bedrooms in total, two master bedrooms and four large guest bedrooms all complete with ensuite bathrooms; oversized infinity-edge pool, private cinema seating 13 guests; fully equipped gym; entertainment room with pool table, meeting room with built-in projector for 20 – 30 guests, spa treatment room; built up area of 1,005 sqm on a plot size of 1,840 sqm. 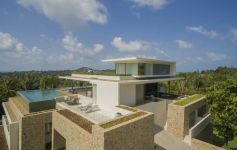 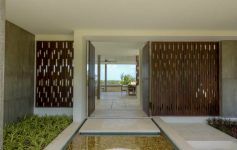 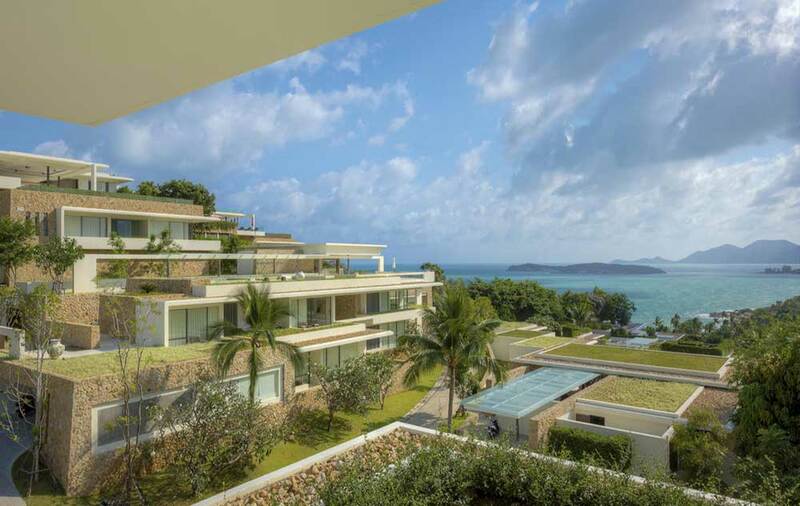 The estate is located in the most desirable north-east corner of Koh Samui, very close to both Choeng Mon and Chaweng Beach. 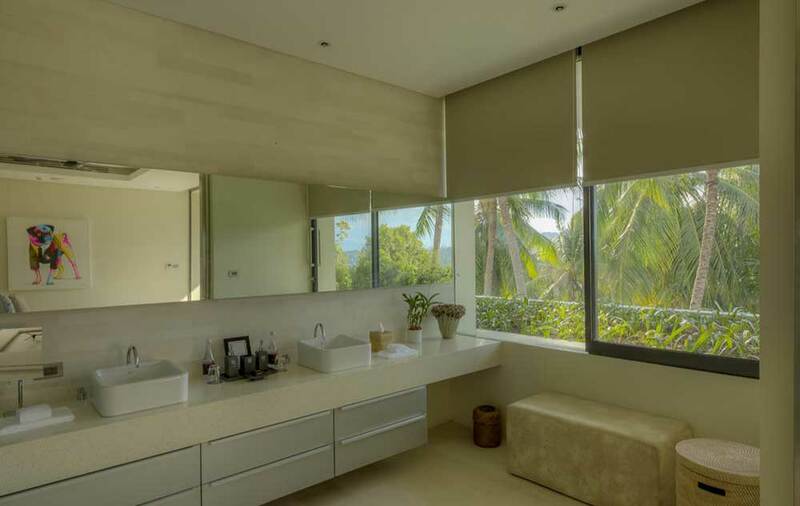 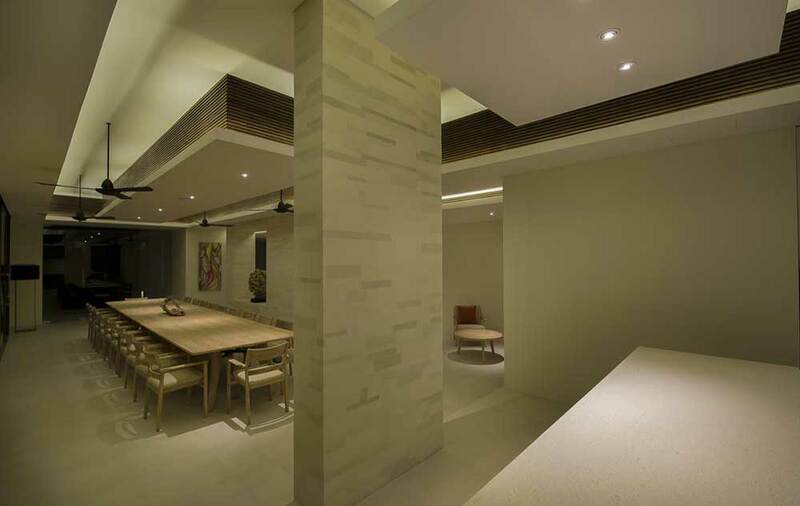 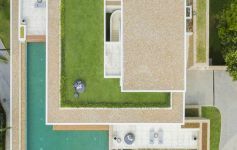 A very efficient and professional rental and estate management program is in place and this developer has invested heavily in brand development. 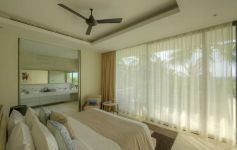 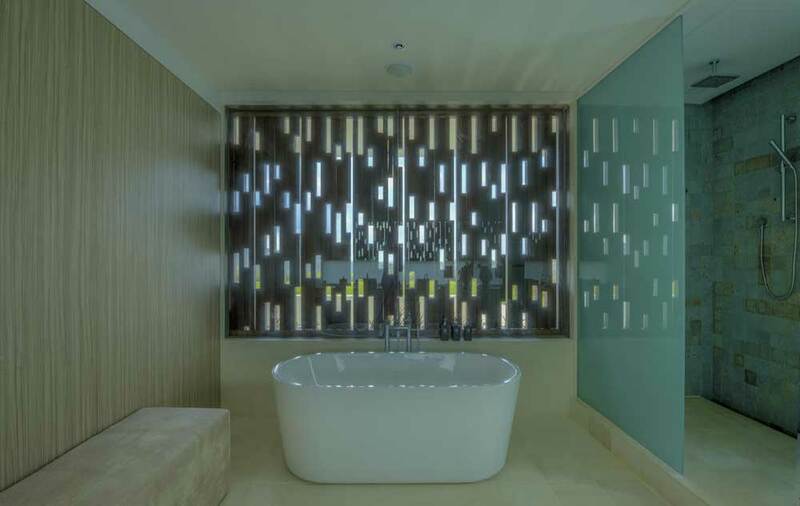 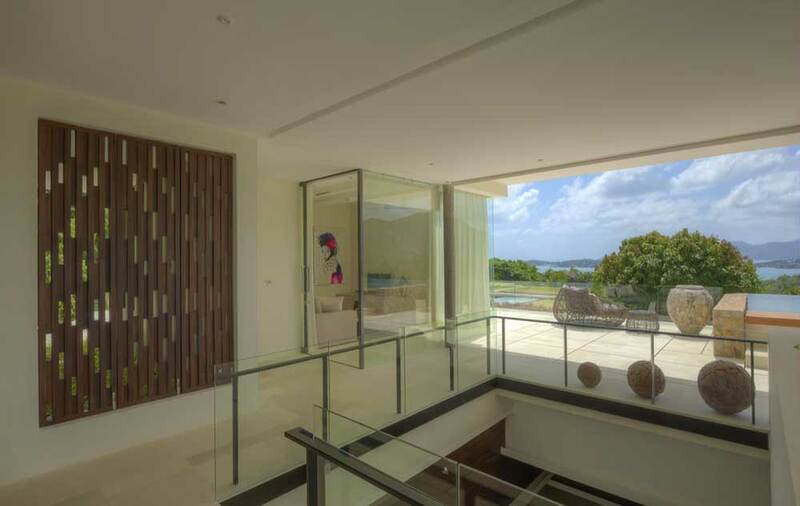 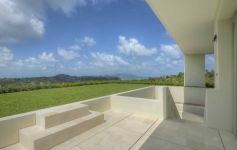 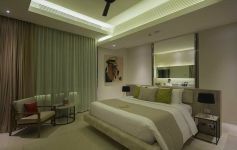 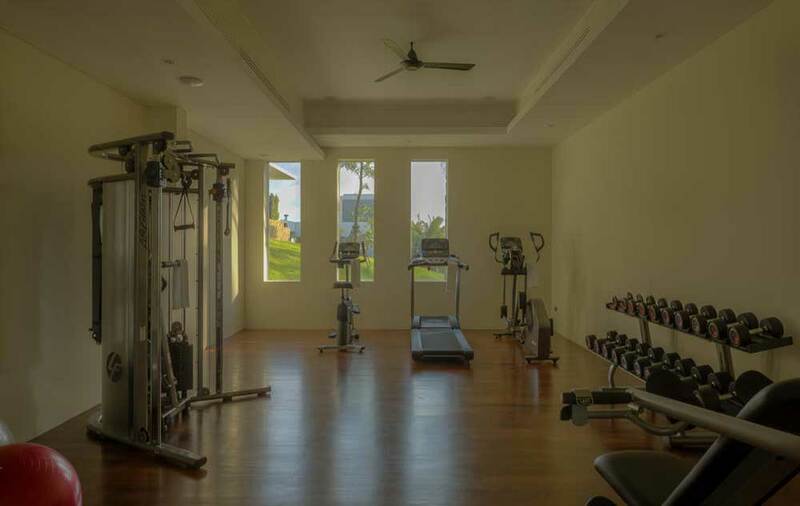 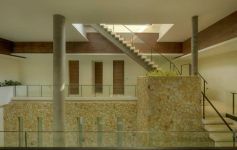 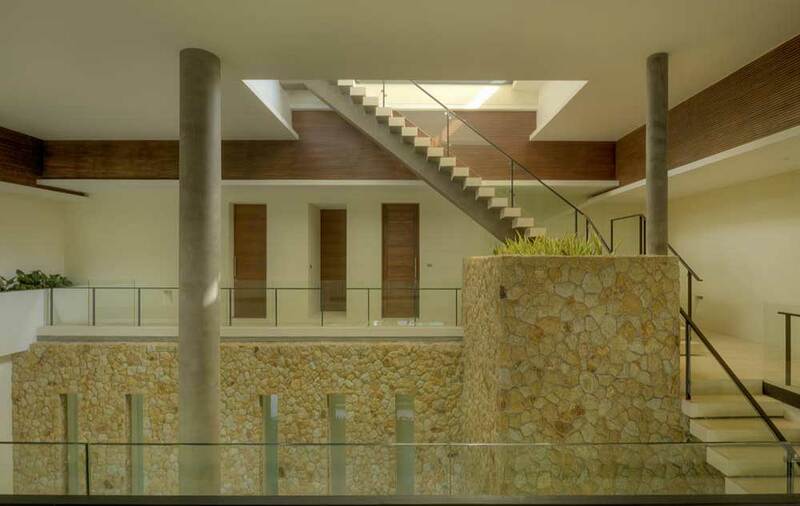 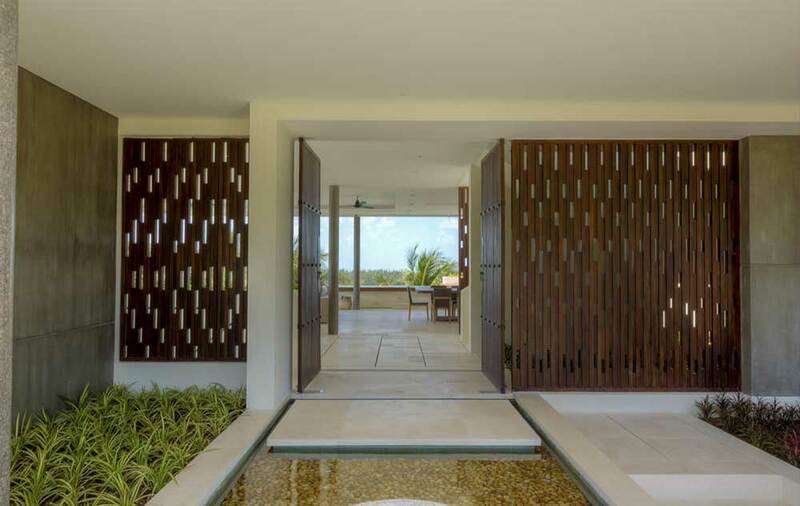 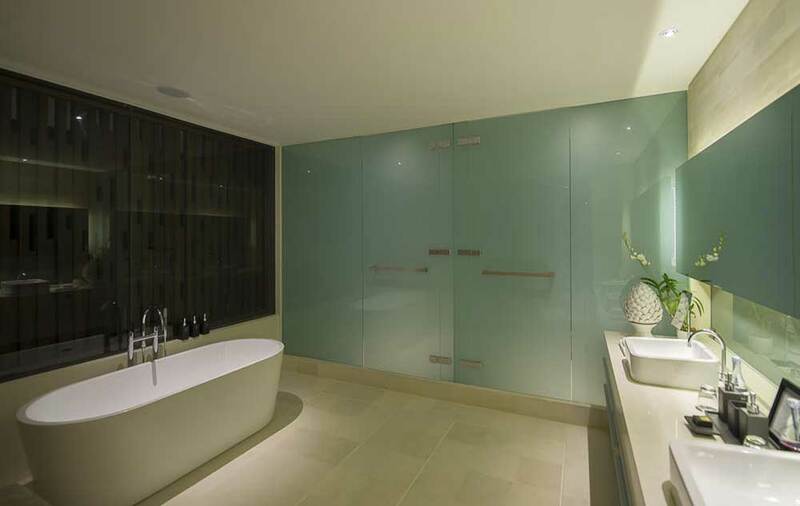 This is an excellent luxury rental property and commands rates from 2,300 to 3,200 USD per night.